There was a strong pace bias on Lincoln day at Doncaster where hold-up horses were at a disadvantage. Jim Boyle’s EXEC CHEF did really well to run second to Petrus in the Spring Mile, finishing almost six lengths clear of the next horse to come from off the pace, seventh home Isomer. 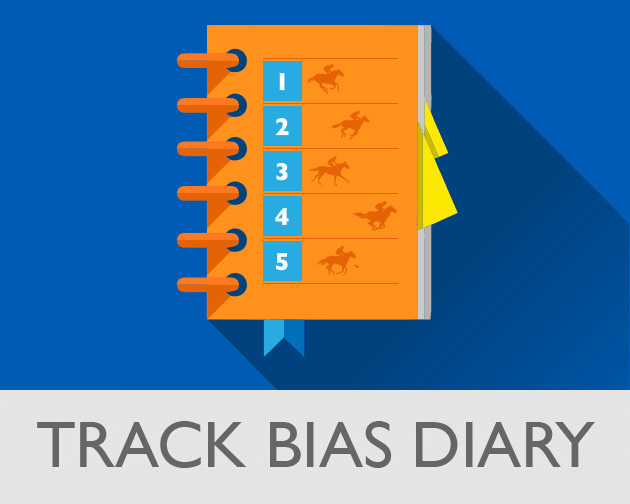 That race is usually a good guide to Newbury’s MansionBet Spring Cup *3.15) and he can go one better. His record for his current yard now reads 11132 (3-5), with the third place excusable as he did best of those to chase the strong early pace when third at Nottingham. 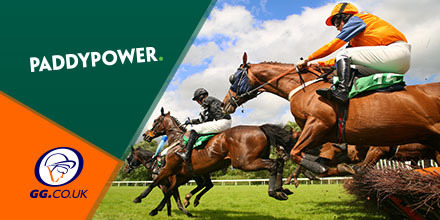 Sign up to PaddyPower here to claim a Bet 10, Get 30 offer! Conditions: New customers only, place a £10 bet on any Sportsbook market - min stake €10 at odds of at least 1.5 (1/2) — and we’ll give you £30 in free bets. Only deposits made using Cards or Paypal will qualify for this promotion. Free bets are valid for 30 days and must be used on a Sportsbook market. Free bets will be awarded after the qualifying bet has been settled. T&Cs apply.